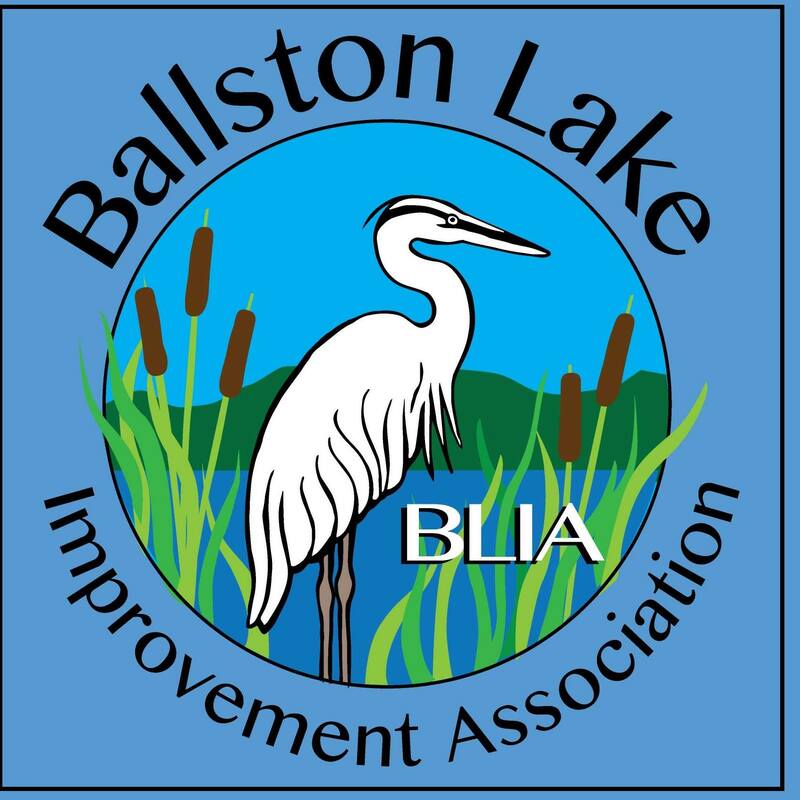 BALLSTON LAKE, NY --- Peter Herman has been re-elected President of the Ballston Lake Improvement Association (BLIA) at the recent 2016 Annual Meeting. 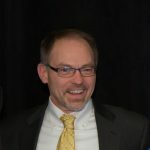 Dave Pierce is Lake Management Vice President, Suzanne Bishop is Membership Vice President, and Greg Adams is Newsletter Vice President. Judy Brodeur is Treasurer; David Duglin is Secretary and Drew Hamelink and Peter Voss are Vice Presidents. 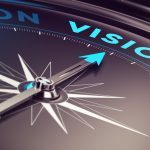 Directors are Bill Bashant, Joanne DeVoe, Wes DeVoe, Joanne Frame, Ann Pierce, BJ Pierce, Jamie Pierce, Paul Troidle and Gini Whetten. Members and prospective members are invited to the BLIA Annual Picnic on Tuesday, August 2 at the Pavilion at Lake Side Farm. Membership information is available by contacting Suzanne Bishop at (518) 399-2779 or kwenebishop@gmail.com. BLIA concerns itself with Ballston Lake and its environs. The web site is: http://ballstonlake.mylaketown.com/.